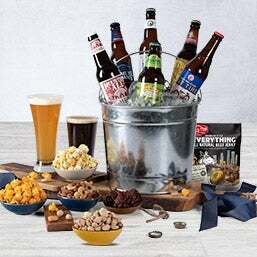 Boss’s Day is October 16th, and we’ve got you covered with the best Boss’s Day gifts! 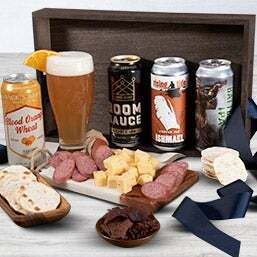 No matter their taste, we’ve got the perfect gift for your boss. 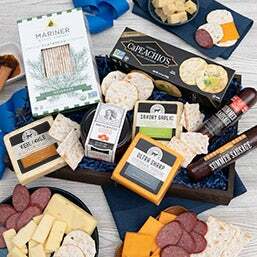 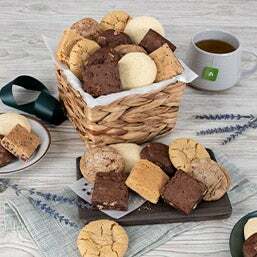 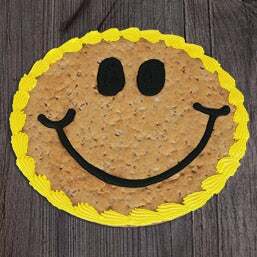 From handcrafted popcorn and baked goods to beer and wine, or healthy fruit baskets, you can impress with a personalized delivered gift from you and your team. 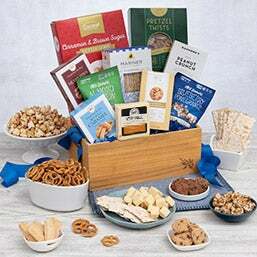 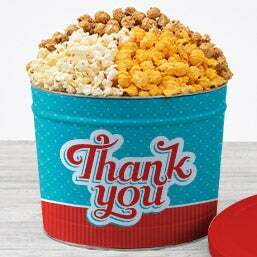 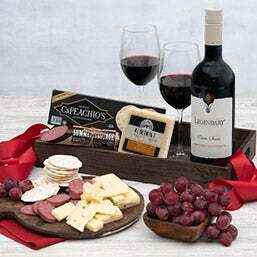 The best part about a GourmetGiftBaskets.com Boss’s Day gift… if you’re lucky, they will share with you!